Heartache can come to mothers in many different forms. It can be the loss of a pregnancy, a difficult diagnosis of a child, disappointment in a spouse, a traumatic childbirth experience, or many other reasons. From my work with postpartum parents over the years who have suffered heartache, I have observed that despite the differing grades of heartache it is ultimately acceptance of the cause of the heartache that is most useful in helping people reach some peace. One of the ways to achieve acceptance is by mustering up the courage to experience the heartache head-on, versus avoiding the heartache through the use of alcohol, anger, compulsive eating, or shopping, for example. It is not easy to face discomfort, but short term and long term, our choice to face rather than to avoid is critical to our wellbeing and that of our family. One of the ways to face the pain of heartache is by finding the others to share your grief with and who can support you. 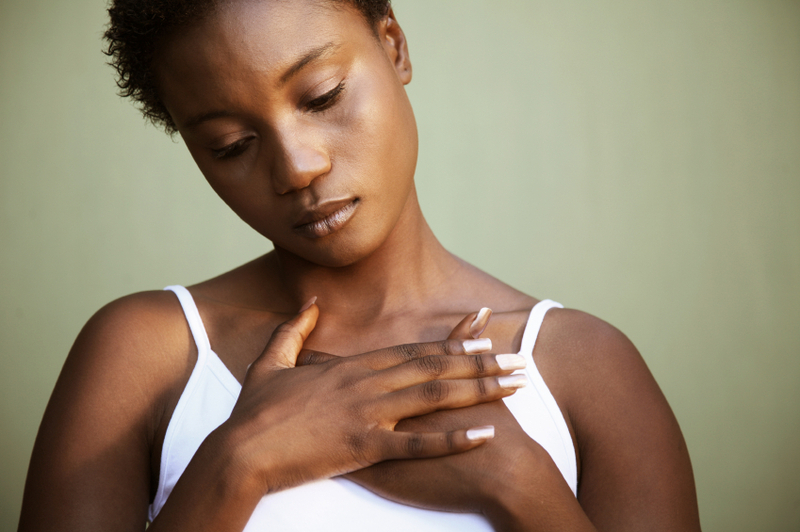 Our families and friends often are the recipients of our feeling and thoughts when we are in the midst of heartache. Sharing our experience often creates more intimate relationships and provides our loved ones with a new found capacity for compassion. It may be especially useful to share with partners/spouses so that we don’t distance ourselves from those who are closest to us. In addition, there are several interactive electronic domains to share with those who have been through similar, if not identical, events as ours. This can prove comforting at those times that we may need feedback from others who may be further along in the healing process than we are. Sometimes just knowing that we are not alone can be helpful. Finally, keeping a journal to record our feelings and behaviors can be a healing activity. Writing our deepest thoughts and feelings can often bring us to more meaningful levels of awareness than the spoken word. For those who are inclined towards the arts, I strongly encourage drawing or painting something that represents some aspect of your heartache. This can be soothing and help to process the confusion and overwhelming feelings that often accompany heartache. All of these suggestions can be instrumental in helping us to reach the acceptance of our personal heartaches. Acceptance allows for a quieting down of the anger, resentment, fear, sorrow, anxiety, or depression. It offers some space for tolerance and peace in our lives. Robin Muskal has a Doctorate in clinical psychology and is a Board certified wellness coach. Robin has trained and worked as a psychotherapist, body worker and energy practitioner for 20 years. Robin has recently completed a 200 hour Iyengar yoga training which she incorporates in her work with clients. In her perinatal coaching practice, she and her clients work together to create a practical plan for healing and wellness. Robin works adjunctively with primary care physicians to provide the most comprehensive treatment.